As we change our bodies, we change our lives and this in turn helps to change the world. Joleen grew up spending summers in the majestic mountains of Jackson Hole, Wyoming and winters in the desert of Palm Springs, California riding horses, enjoying family and being active outdoors. She gained a passion for health and wellness at a young age, but it wasn't until after spending almost 15 years in the financial world before Joleen re-located with her children to the Central Coast of California to pursue a new path in bodywork. She is now an experienced practitioner with a healing touch. Her services are extremely unique and effective. She is a graduate of California Holistic Institute in massage and is trained in several modalities. Joleen has the ability to connect with the body and is guided by her intuition using techniques based on structural integration, visceral manipulation, and neuromuscular therapies with the intention of balancing the nervous system with the muscular and skeletal systems. Joleen's most pivotal training has been with Bob Cooley at the Genius of Flexibility in Santa Barbara and is an Affiliate Trainer in Resistance Flexibility & Strength Training (RFST or assisted stretching), a radical new dimension to physical therapy, yoga, and personal training. 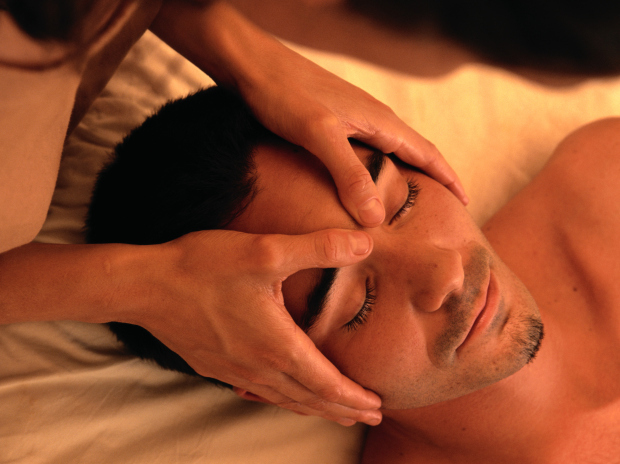 A technique where the fascial tissues are stretched while the person tenses and resists the elongation. This relieves chronic tension patterns of scar tissue, and dense fascia that is restricting your body. You will get immediate, cumulative and permanent increases in flexibility and strength, as well as leave feeling and looking great! Joleen’s mission is to support individuals in achieving life balance and vitality through personal wellness. A firm believer in the inseparable connection between body-mind-spirit, She is a proponent of bodywork for relieving physical, as well as emotional stress and strongly believes in the powerful combination of resistance stretching and massage as a viable modality for enhancing overall health and well-being.